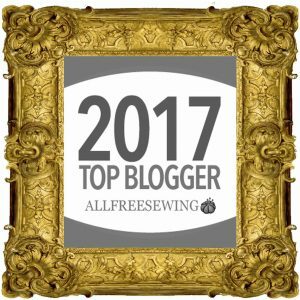 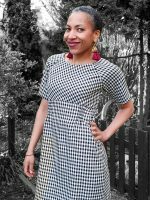 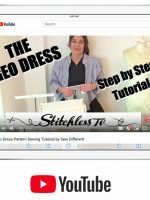 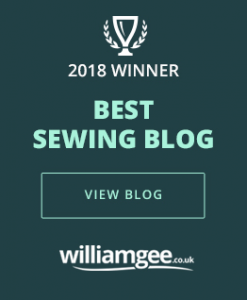 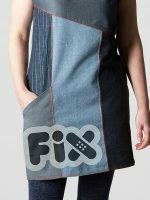 Home My sewing projects Essential Denim Dress – the Fix! 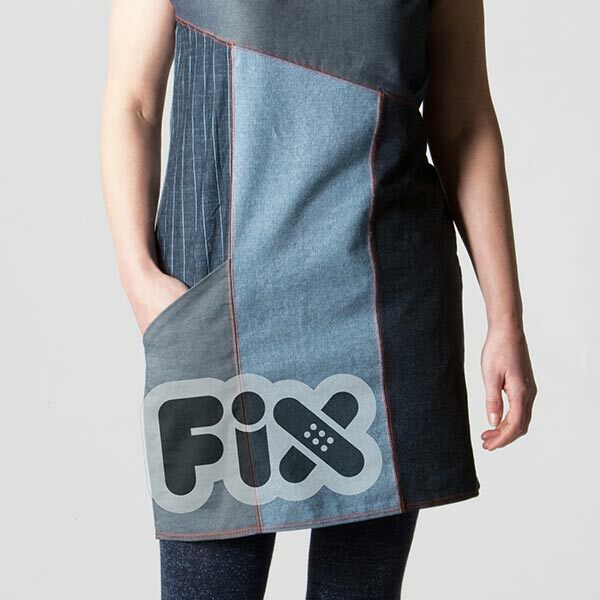 We’ve found a glitch on the latest print run of the Essential Denim Dress. 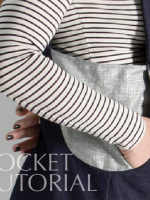 For anyone who has had trouble fitting the POCKET, we now have a revised pocket panel here for you to download. 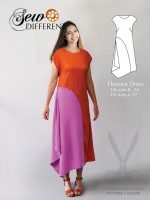 You can print it out at home – it take 9 sheets of A4 paper.